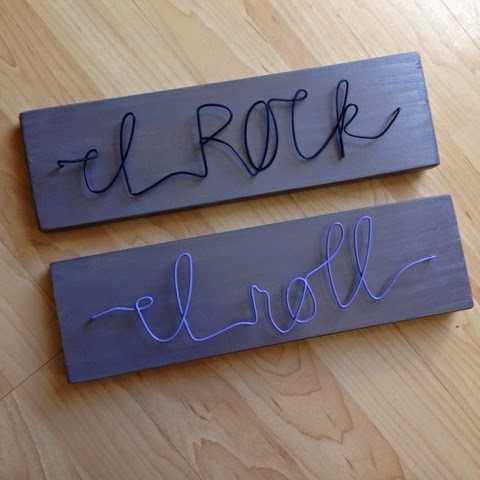 made by jessa | odds and ends: i rock + i roll! 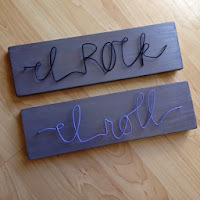 i rock + i roll! if you are interested in custom words, names or graphics, feel free to contact me. don't wait too long, christmas is right around the corner!